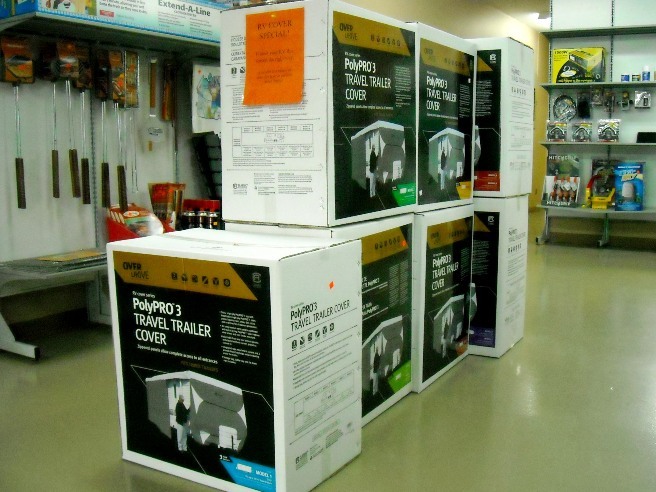 Why should I buy an RV cover? You put time, energy and finances into your RV purchase and an RV cover will protect your purchase in a number of ways. What does an RV cover protect your RV from? 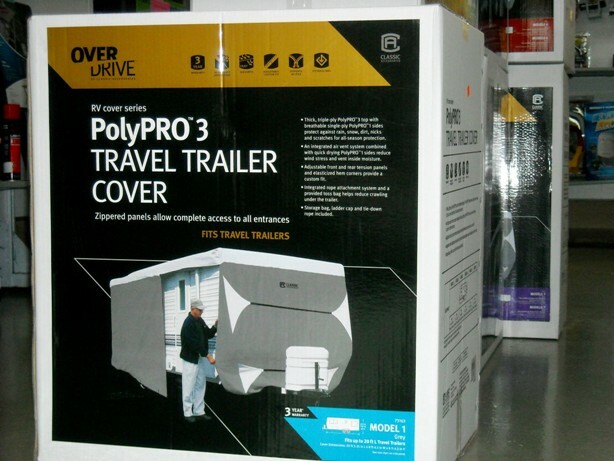 Why Classic RV PolyPRO3 Covers? What are RV covers made of? Note: Using soap or putting it in a dryer is not recommended as it will damage the protective coating on the fabric. Before you put it away for the winter, remember to have your RV winterized to protect the plumbing from freezing and cracking.